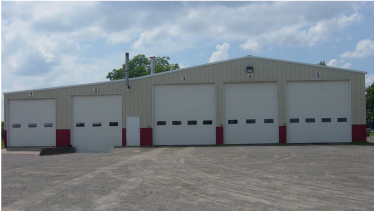 We employ Michigan Certified Mechanics that perform DOT inpsections, preventive maintenance and general repairs. 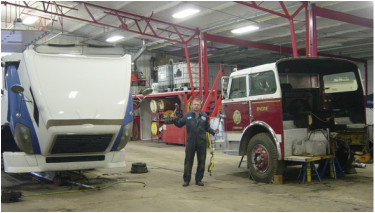 Whether you have 1 truck or a fleet of trucks, we provide fast friendly service that is geared towards getting you back on the road as quickly and safely as possible. We are also an authorized shop to perform Landstar’s Federal Periodic Inspections every 120-days for both BCO equipment and Company Trailers. We also service fleets that utilize Donlen Fleet Management. We are open Monday - Friday 7:00 am to 4:00 pm, after hours & weekends by appointment.